An email question is read on blogtalkradio. The emailer asks about using chickweed for ovarian cysts and wants to know if it's safe while pregnant because she's trying to conceive. 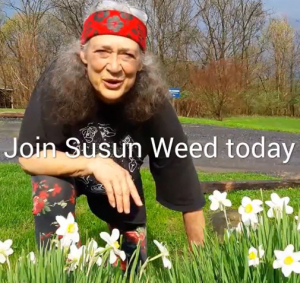 Susun says that chickweed is safe during pregnancy. She explains how chickweed tincture dissolves cysts. This audio is over 5:00 minutes long.